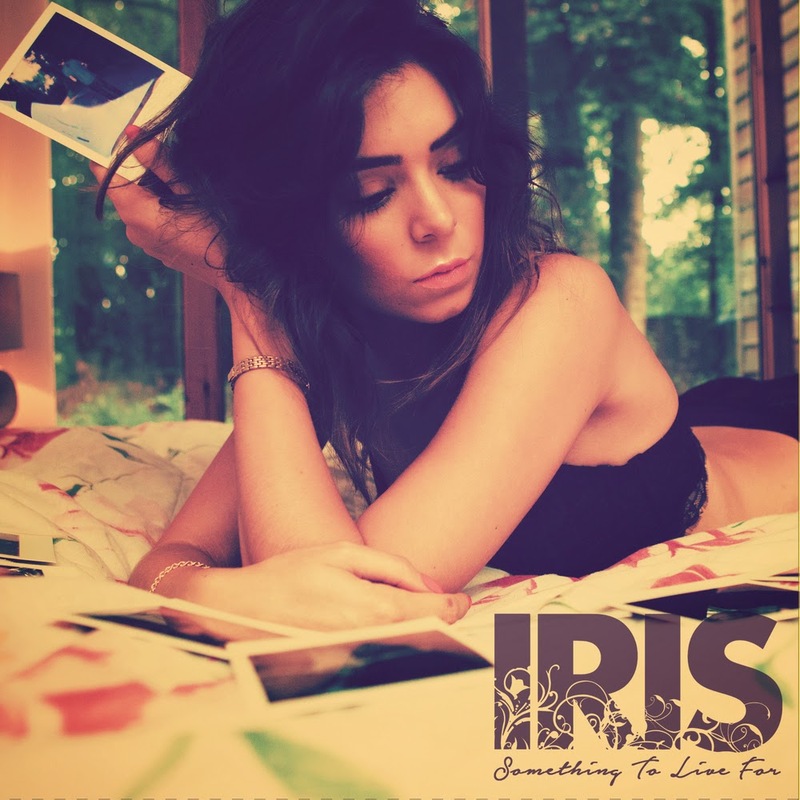 IRIS have released their debut album Something To Live For. These four members Adam, James, Ross, Rich are no ordinary band members, as there music is pretty fast and accurate alternative hard-rock. The songs are positive and very grown-up for four young gentleman to be either writing about or perhaps worrying about. Well for the listeners & fans thank God they have & do. This album is very well put together. Please don't let their talents be left under the hood, go and buy Something To Live For! Maybe just maybe, life may be worth living for, once again!